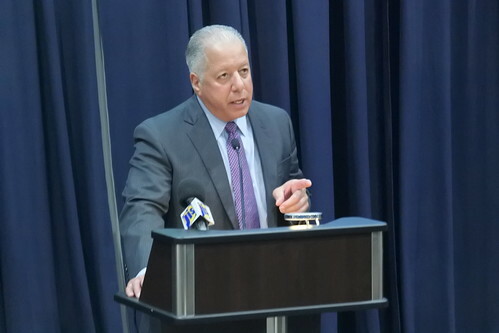 On January 24, 2019, the Perry Center and its Jamaica Alumni Chapter co-hosted a forum on the topic of corruption at the Jamaica Defense Force Officers’ Club in Kingston. 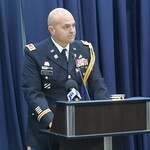 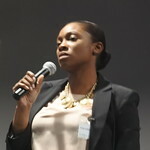 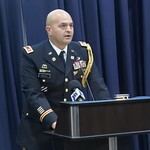 The event was led by Major (ret.) 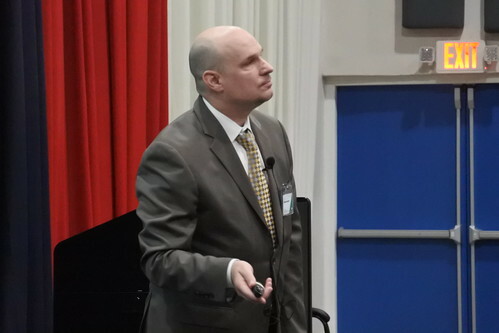 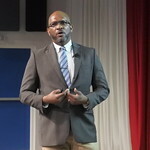 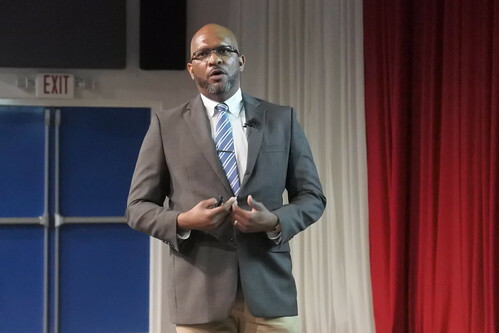 George Benson, chapter president, and featured guest speaker Dr. Trevor Munroe, executive director of National Integrity Action, a local NGO dedicated to combating corruption in Jamaica. 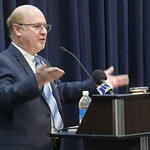 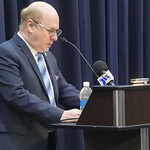 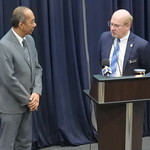 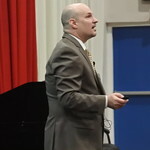 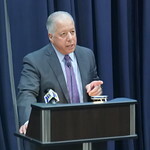 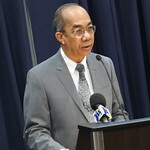 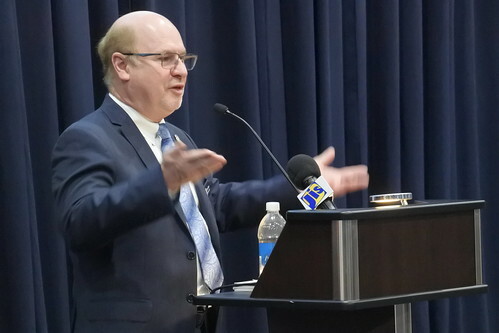 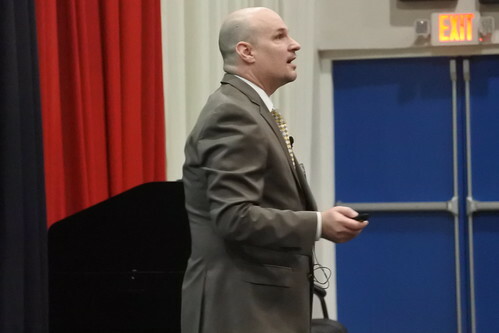 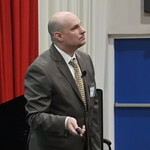 During his keynote speech, Munroe called to strengthen the 2011 Protected Disclosures Act and expand safeguards for whistleblowers by providing them with access to the Witness Protection Program. 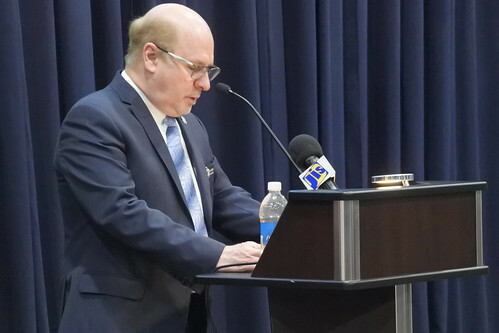 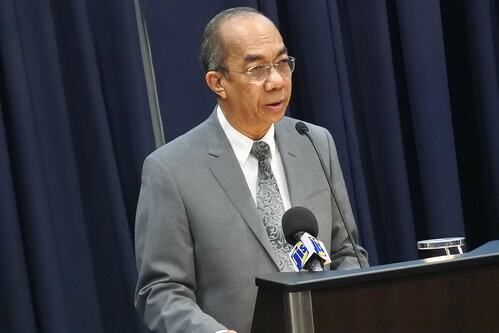 Munroe noted that there have been no prosecutions since the law’s enactment in 2011, and that this failure has eroded the public’s confidence in officials and the rule of law. 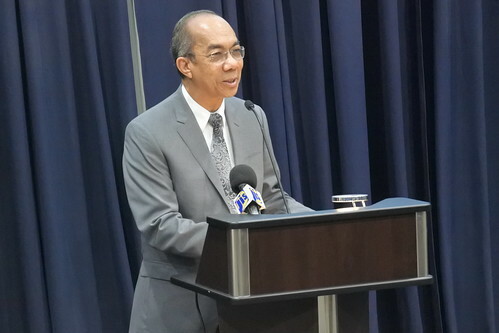 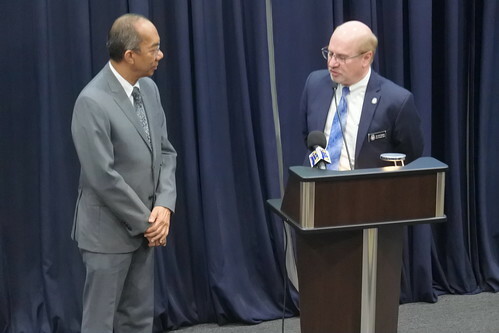 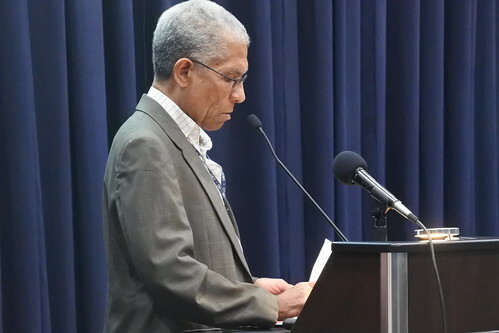 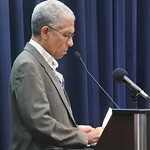 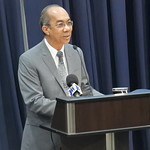 Munroe concluded his remarks with several legislative recommendations for Jamaican lawmakers and urged immediate action to stem the flow of corruption and hold public officials accountable. 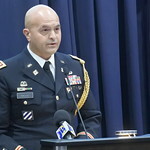 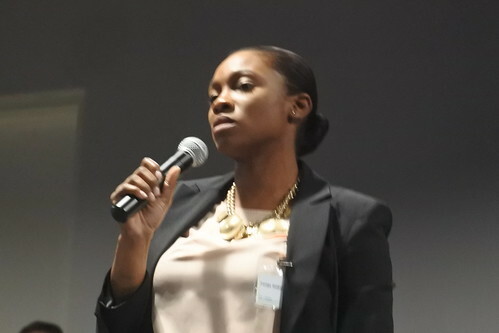 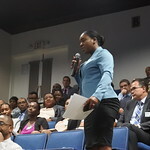 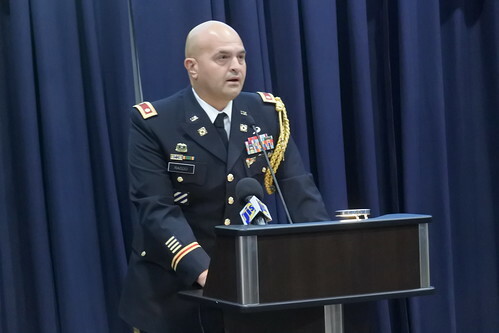 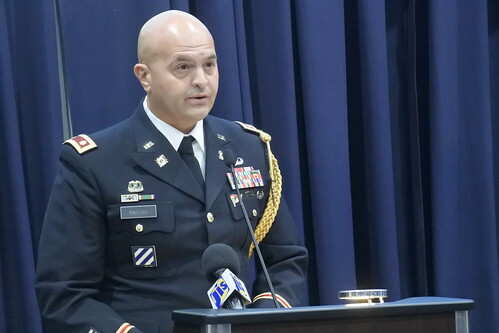 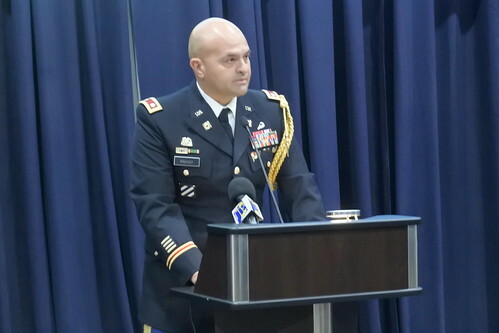 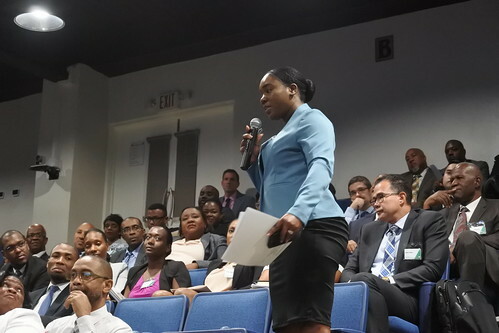 Over 40 alumni attended the event, including several of the Perry Center’s newest graduates from its recent US–Jamaica Defense and Security Seminar, which took place January 22-24, 2019, at Jamaica Defense Force Headquarters in Up Park Camp.